If you are on a mission to crochet best summer fashion with your hook then crocheting some bare arm patterns would work great! Add some funky sleeveless crochet sweaters and tank-tops to your wardrobes this summer just by spending a little time with your favorite yarn weights and crochet hook! 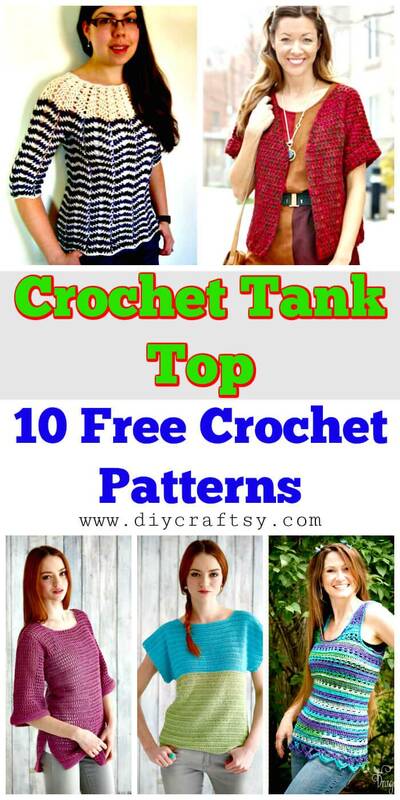 We have smartly picked and showcased here these 10 free Crochet Tank Top Patterns that are both praise-worthy and gift-worthy! Every style-conscious and fashion loving lady will love to include these tank tops in here summer outfit collection! They are just best to pair with jeans and with making an eye-popping throw-on for every summer outfit! 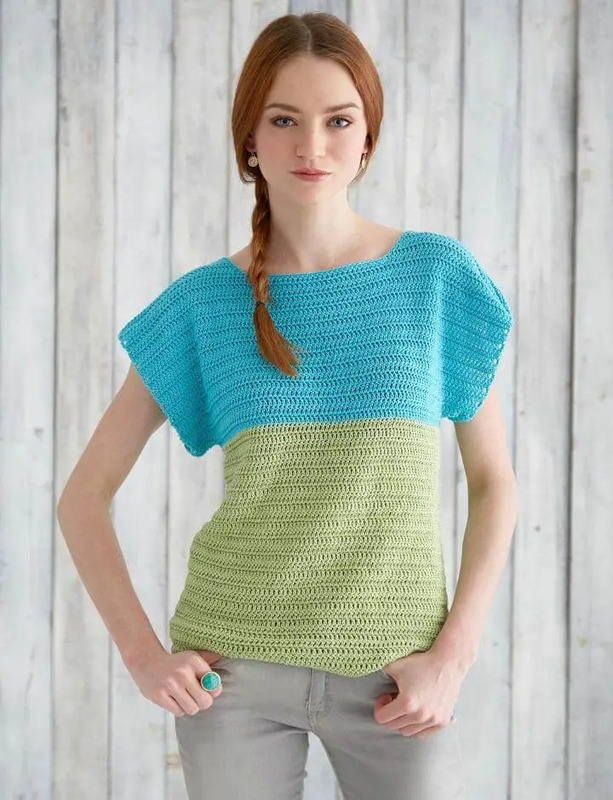 As you are not going to crochet these sweaters for chilly days but to beat the summer heat, so you must vary the style of stitching from dense to lacey to get you finally finished crochet pattern breezy and airy! All these crochet sweaters are sure to go lightweight on your torso and will create a damn gorgeous bare arms look of you! 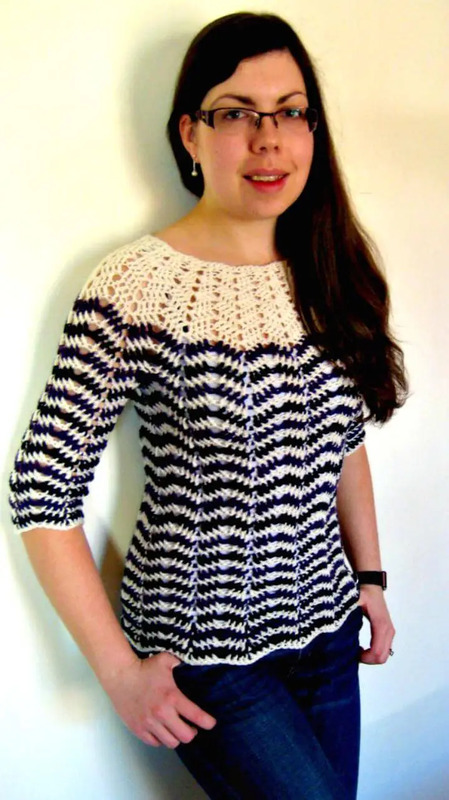 Crochet the breezy summer sweaters that may come with colorful stripes for ridiculous style statements; one mind-blowing sample is given here, the chevron black and white stripe pattern! 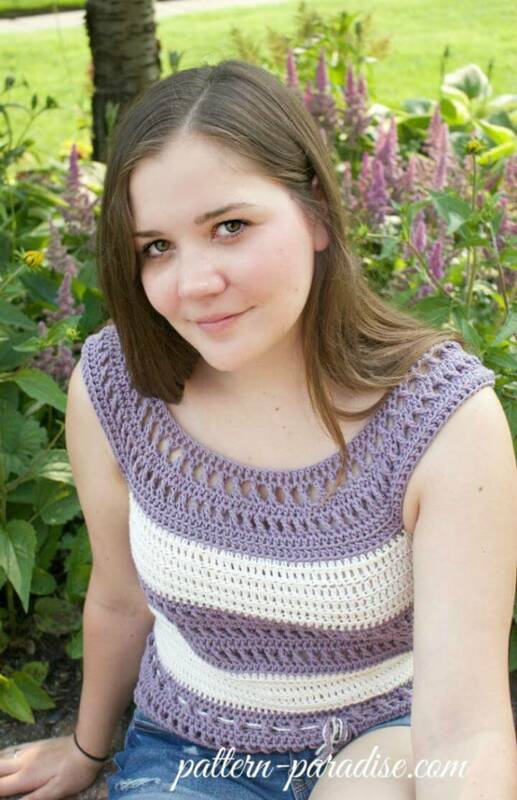 Another fresh example is the given x-stitch crochet tank top that comes with white lines for an alluring look! If you want to see lots of enchanting colors in your crochet top then going with color block technique will just work great, get inspired of the given short-sleeve crochet top that will double up the cuteness of cute girls! The list also promises to make you get with the patterns that are inspired of designer’s outfits and even of Hollywood fashion, one great sample is the breezy beach cover-up, the perfect crochet top that will create a celebrity look of you in just no time! Crochet also the summer caron tunic to boost your summer fashion that is also super airy and lacey! 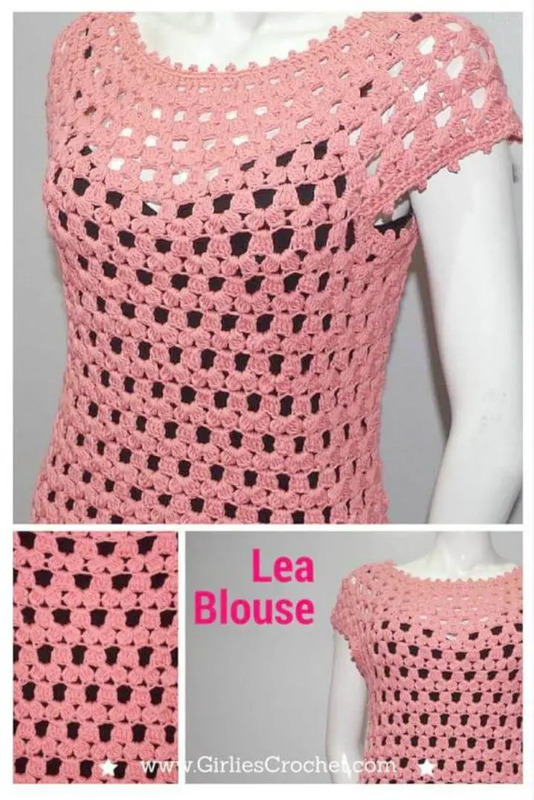 Moreover, crochet the Lea Blouse that is all you need for more prominent summer fashion statements and can be layered up with any summer t-shirt! 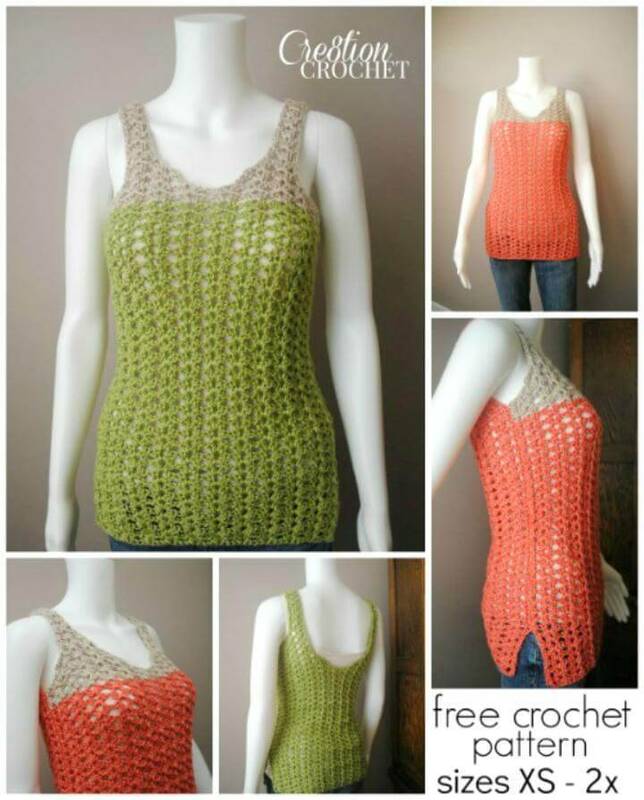 While taking a roundup of an entire collection, also go through the source links to get free crochet patterns, step-by-step photo tutorial and instructions guides for your favorite crochet summer tops!